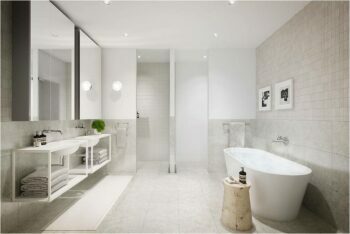 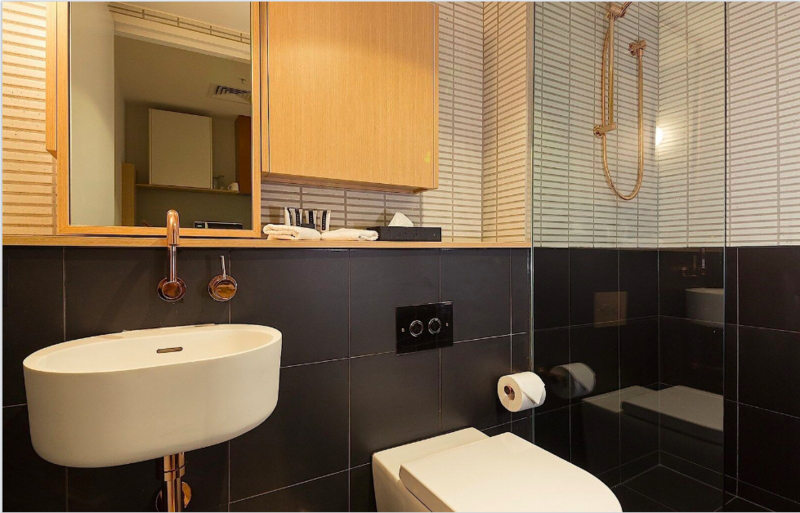 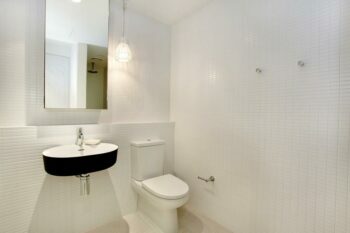 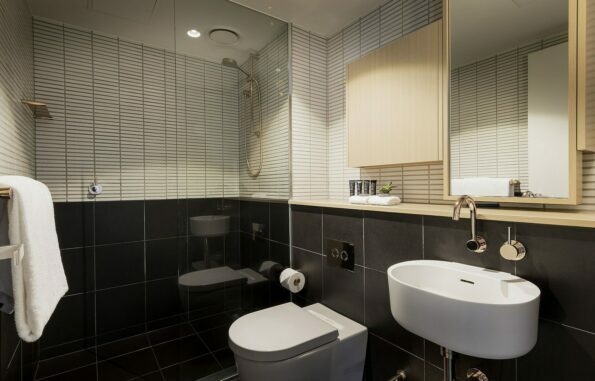 Brady Hotels Central Melbourne is a boutique four-star hotel located in the heart of Melbourne’s CBD. 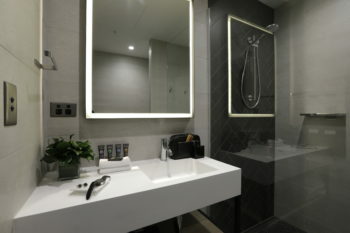 The property features 146 guest rooms over 16 floors ranging from guests rooms, studio apartments and two bedroom apartments. 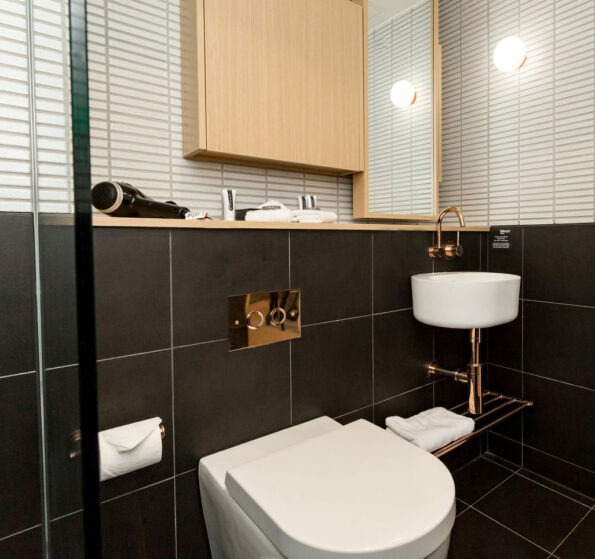 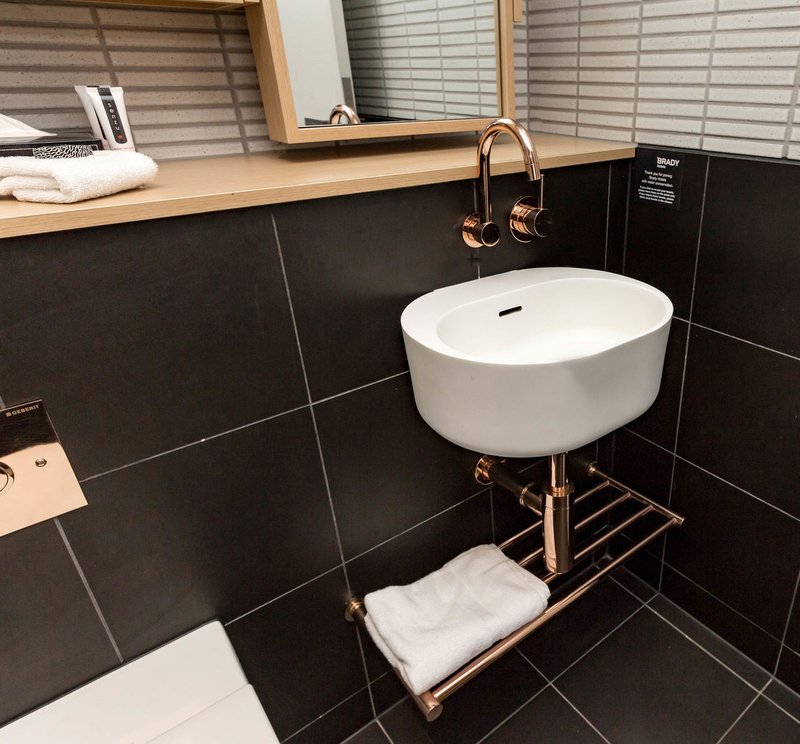 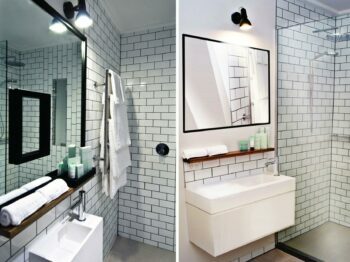 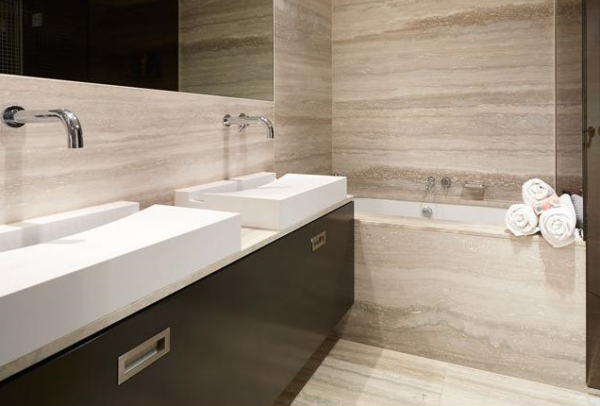 Our gorgeous Lilli 400 basins in solid surface white with copper tapware are included throughout the bathrooms offering guests a luxurious bathroom experience. 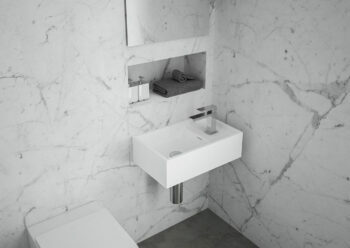 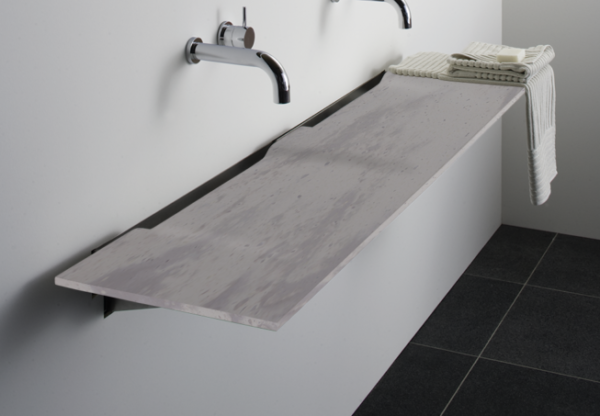 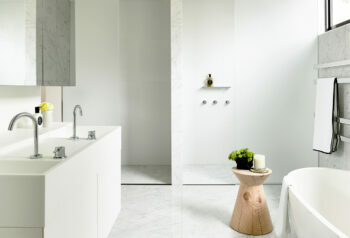 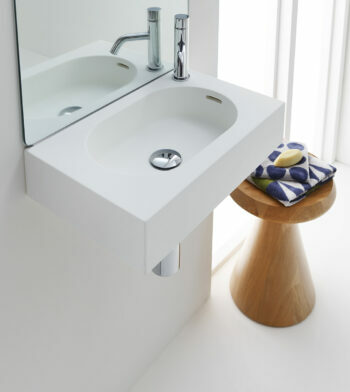 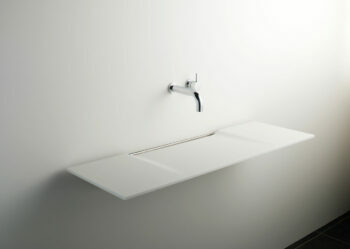 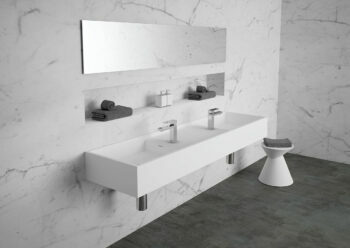 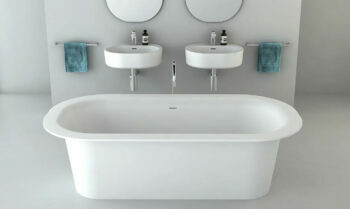 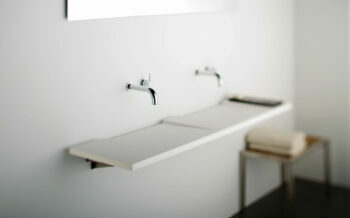 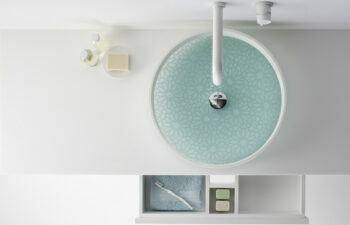 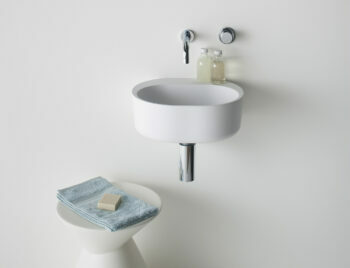 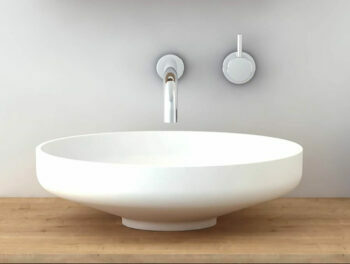 The Lilli basin provides a sophisticated sculptural feature for the bathroom with its smooth curves and has the flexibility to be wall mounted as well as installed onto a bench top.